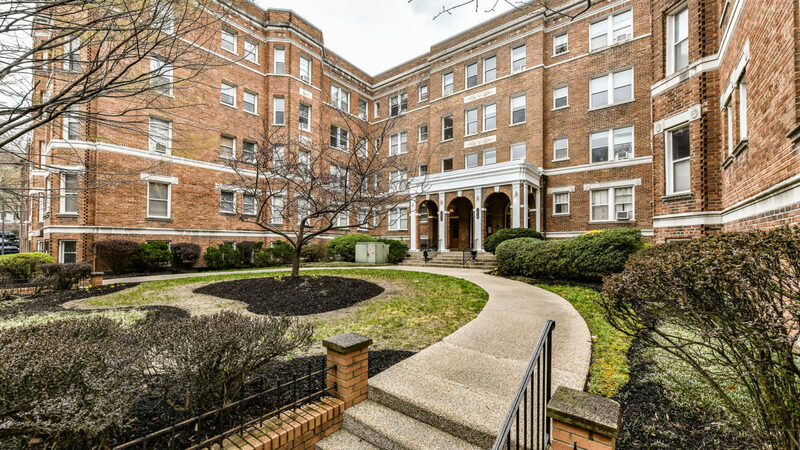 Steps from the heart of Adam’s Morgan, this 1 bedroom, 1 bathroom unit is tucked away on a tree-lined, residential street. 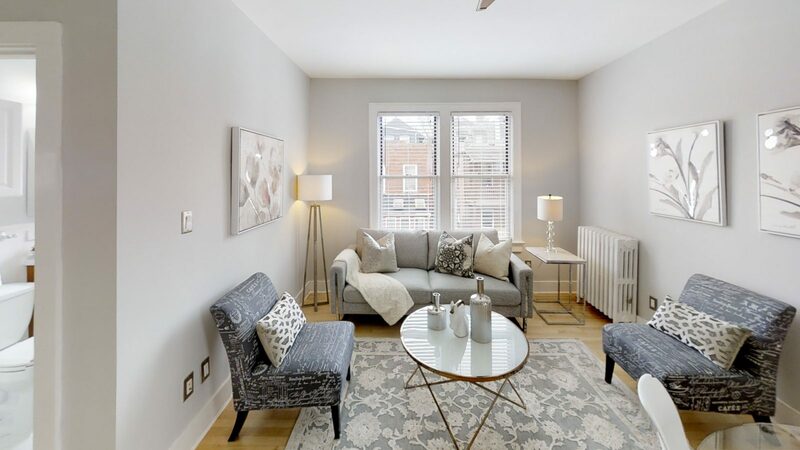 The sunny, corner unit features a renovated bathroom and upgraded kitchen with stainless steel appliances, granite countertops and eat-in bar. Just refinished hardwoods, and plenty of storage and closets throughout. This is the epitome of city living!